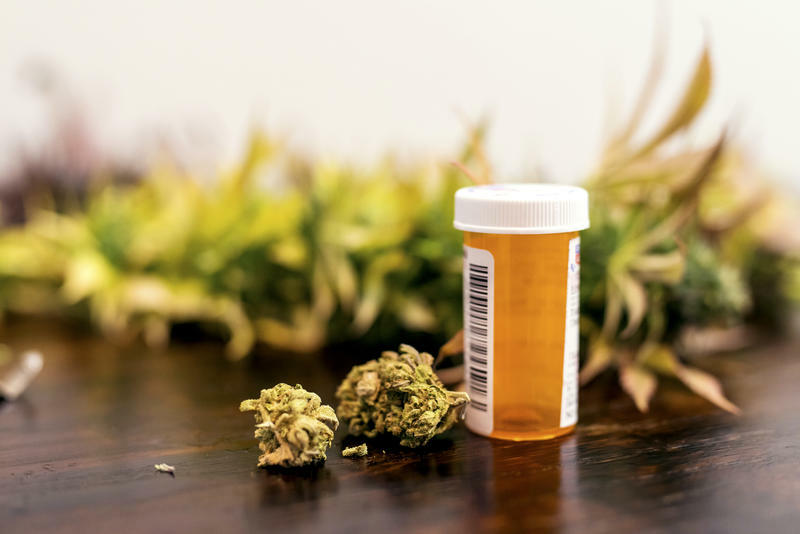 The battle over whether Florida patients should be able to smoke medical marijuana continues to flare. 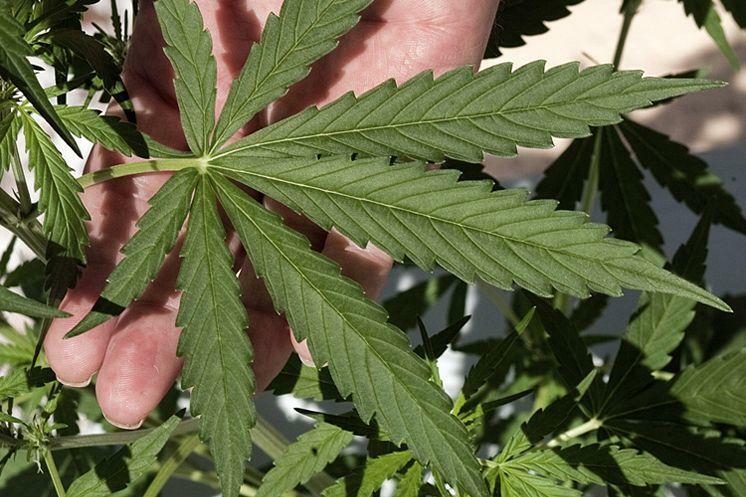 Lawyers for the state asked the Florida Supreme Court to stay out of a legal battle, at least for now, over whether a lung-cancer patient can grow his own marijuana. Tampa strip-club owner Joe Redner this week asked the high court to step in while the dispute is under appeal. 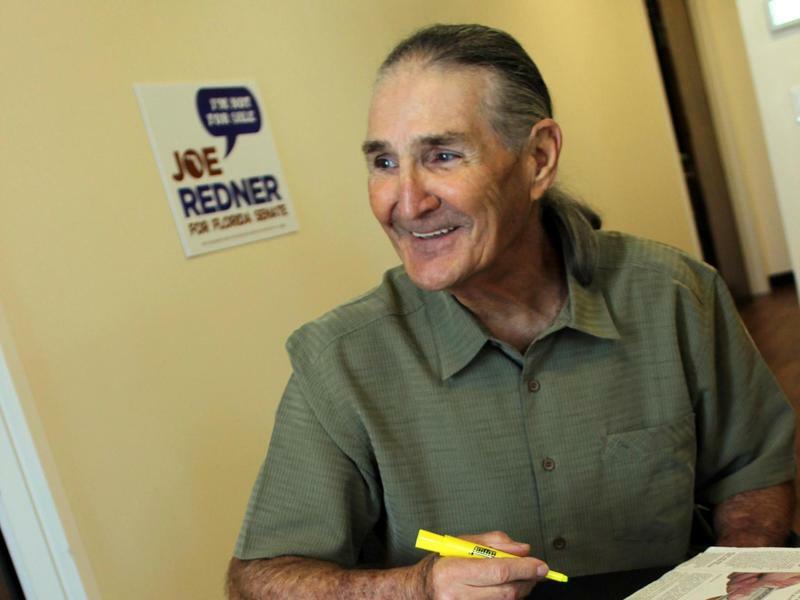 Redner and his lawyers maintain that juicing is the best way to prevent his lung cancer, now in remission, from recurring. 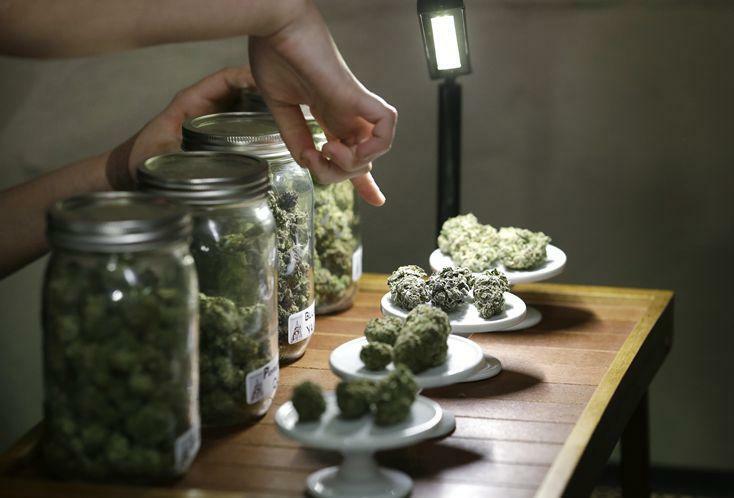 A glut of legal marijuana is driving Oregon pot prices to rock-bottom levels, prompting some nervous growers to start pivoting to another type of cannabis to make ends meet — one that doesn't come with a high. 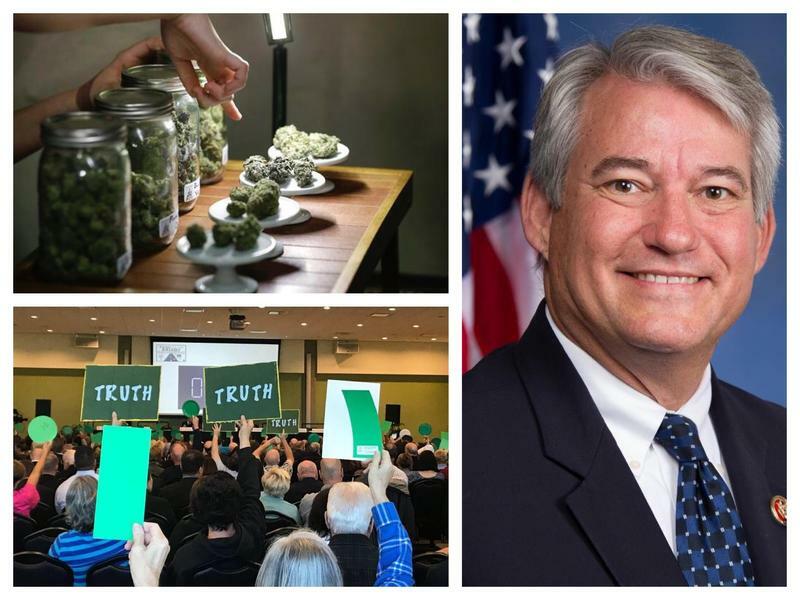 This week on Florida Matters we'll talk about some of the latest news impacting our state during another edition of our monthly reporters’ roundtable. 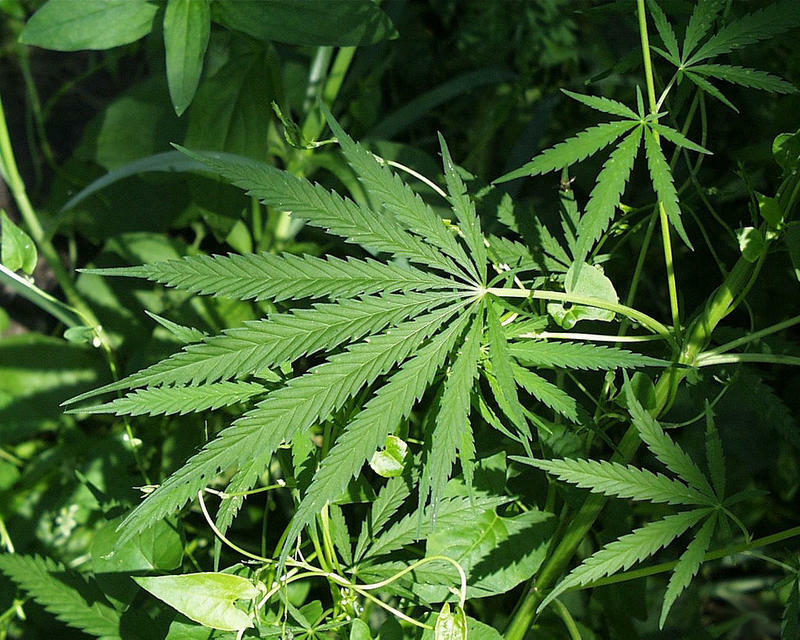 Following our Florida Matters reporters roundtable for April, host Robin Sussingham picks up the conversation with a discussion on changes in Cuba; the new museum of western and wildlife art in St. Pete; a ban on greyhound racing; and how to juice a marijuana plant. 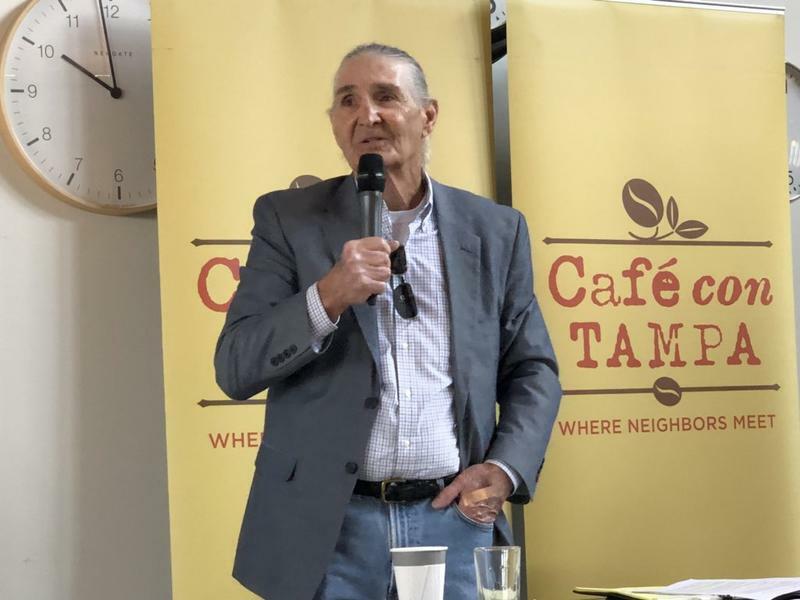 She's joined by longtime political writer William March, Justine Griffin of the Tampa Bay Times, and Florida Matters Producer Stephanie Colombini. 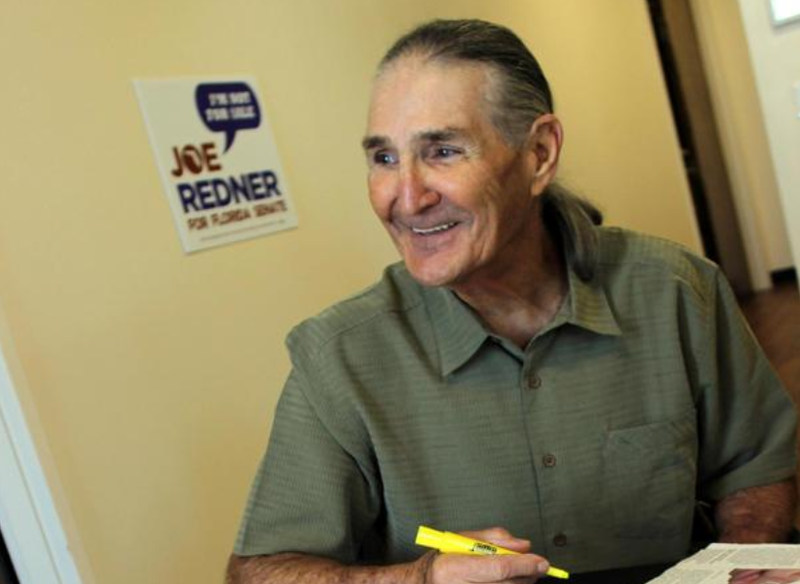 For the second time in less than a week, a Tallahassee judge has given Tampa strip-club owner Joe Redner the go-ahead to grow his own pot, rejecting a request from state health officials to keep in place a stay blocking the cancer survivor from cultivating medical marijuana.